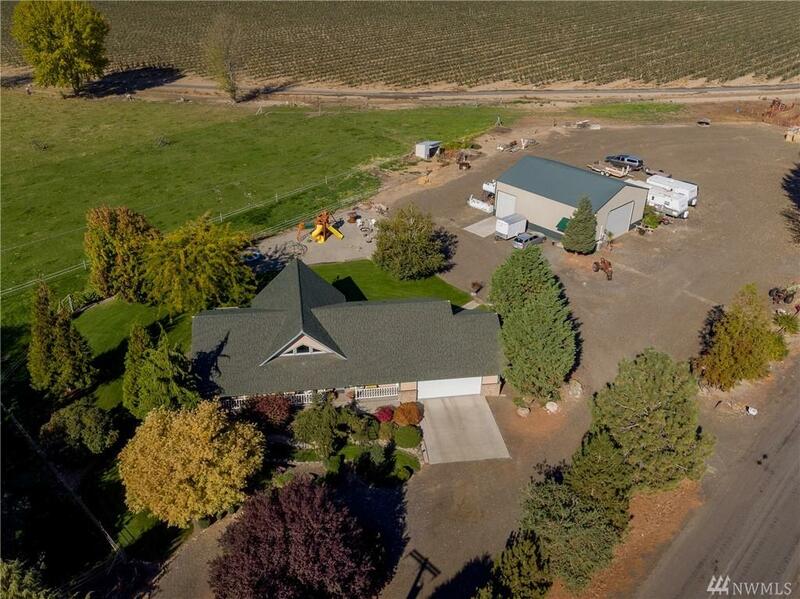 Rural escape on 4.55 acres. 4 bed, 2.5 bath home almost 3,000 sq ft with open floor plan. 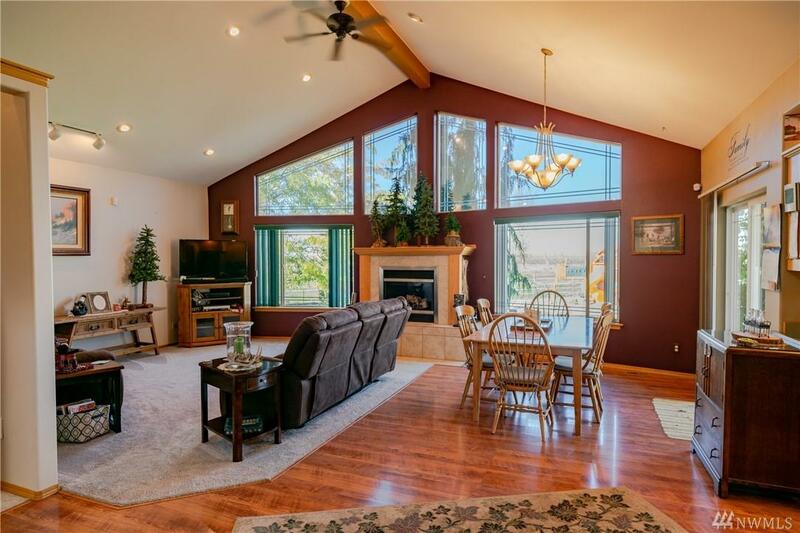 Vaulted ceilings with lots of windows, and gas fireplace. Open kitchen with stainless steel appliances and wooden cabinetry. Master with walk-in closet, jetted tub, and separate shower. Basement with family room, 3 bedrooms, second laundry room. Big backyard with waterfall, deck, and patio. 40x48 heated detached shop. 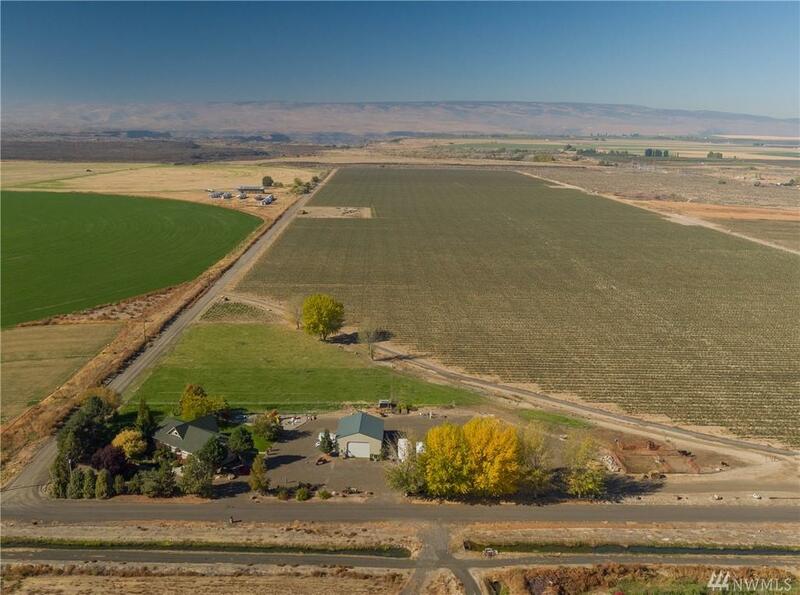 3 acres of pasture and personal vineyard. 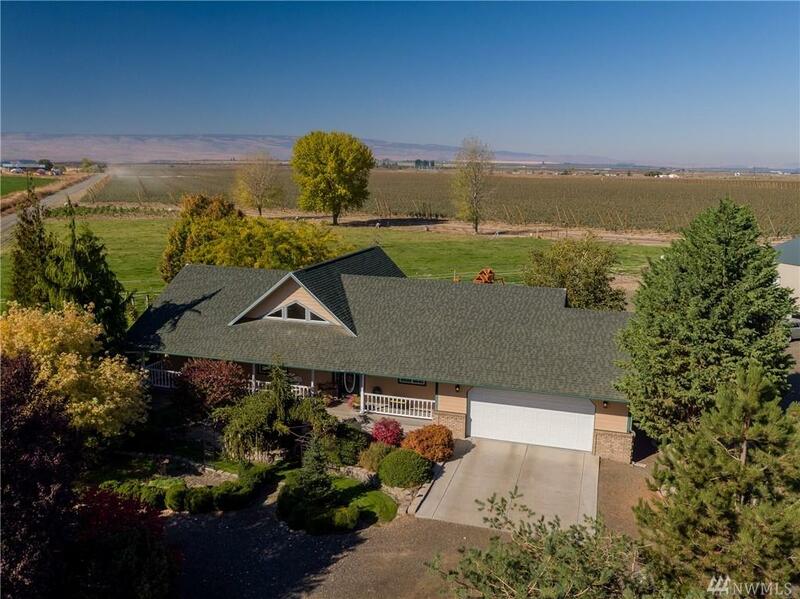 Close to town, with lots of privacy.